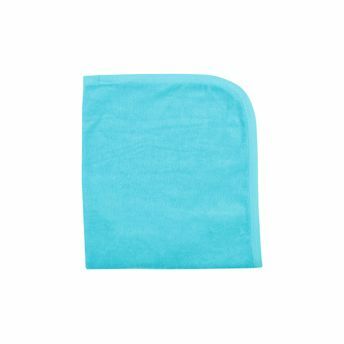 Quick Dry Terry Towel can be used to cover your baby from head-to-toe whenever there's a need, whether it is to dry your baby after a bath, bundle him/her up to go out, or to just to put them to sleep. It has a soft natural cotton construction that makes it easier to wrap your baby whilst outdoors, making them feel cozy at all times. This towel is highly water absorbent, making it extremely comfortable and gentle on your little one's delicate skin. Explore the entire range of Bath Time available on Nykaa. Shop more Quick Dry products here.You can browse through the complete world of Quick Dry Bath Time .